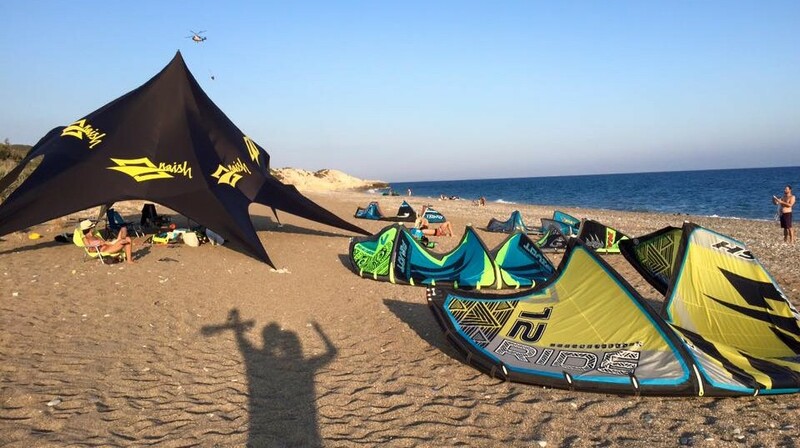 Kiteboarding in Cyprus is ideal as the island has great kiteboarding wind conditions all year round combined with the warm climate and clean waters; makes Cyprus an ideal spot for riding and lessons. We are base is in Limassol, so if you have the time please pass by our base to talk to one of our team members and schedule our first meeting at the beach. Depending on the lesson and conditions our IKO instructors will adjust location to maximise the effectiveness of our time on the beach. Most lessons are taking place around Limassol in spots that are ideal for lessons and free riding. Our team provides kiteboarding lessons for all levels, from beginners to advance riders. All our instructors are IKO certified, very passionate and eager to please you. Our courses are usually one on one with the exception of busy periods or if requested to have two kiteboarding students. Our kiteboarding school is equipped with the latest kites that are specifically designed for schools and progression riding. Our courses include all gear required as well as safety gear. Your assigned instructor will take you through the complex stages of kiteboarding in the safest and faster way possible.